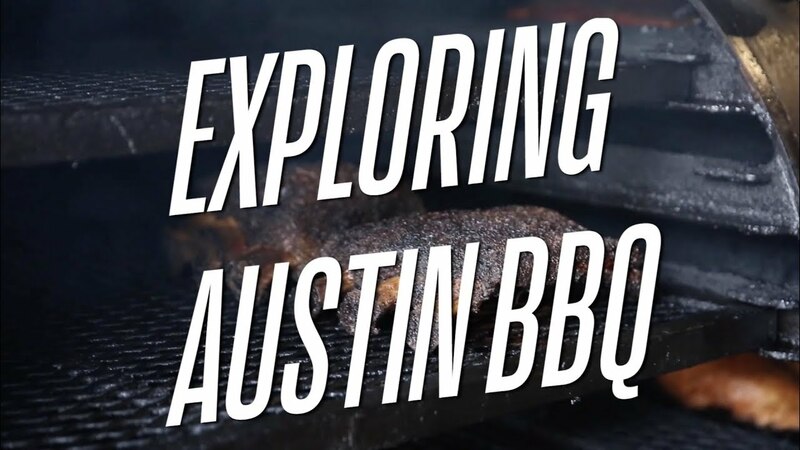 Austin: BBQ Capital of the US? The central Texas city of Austin stands out as one of the best smoked meat meccas in the states. Let’s find out why!